Businesses have until the end of the week to get their entries into the 2016 Hub Awards. Applications for the 13th annual Hub Awards are now being accepted up until 5pm on Friday, September 16. Chair of the Hub committee, Amy Weeks, said: “The Hub Awards are the perfect opportunity for Cornwall’s thriving business community to celebrate all their hard work and success. 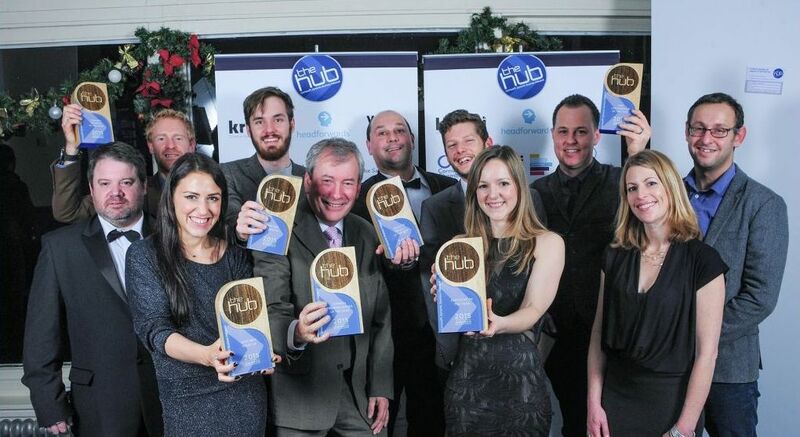 The Hub Awards are open to all businesses and individuals based in Cornwall. Winners will be announced at a gala celebration on November 24, at the Penventon Hotel in Redruth. 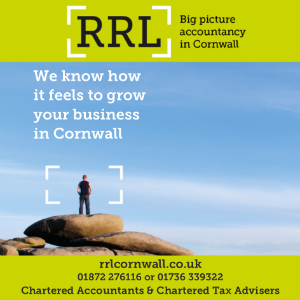 Six categories are up for grabs – Employee of the Year, Best New Business, Cornish Business Leader of the Year, Creative Project of the Year, Best Use of Digital and Cornish Business of the Year.